Being a brand ambassador for Rocky Mountaineer has been a trip. Here’s why I love this luxury train. Yes! It’s the holiday season and many of you are thinking What the heck do I buy my loved ones. (And if you are, what could be a better gift than a luxury train trip through the Rockies?) 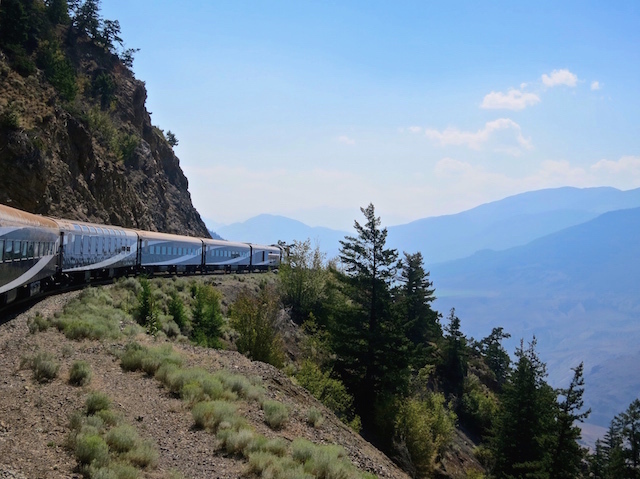 I, however, am thinking of the end of the year, which means the end of a beautiful partnership, my blog ambassadorship with Rocky Mountaineer. If this is new to you, let me fill you in. A blog ambassadorship, similar to a brand ambassadorship, is when a company partners up with a blogger who then promotes the company for (usually) a specified amount of time via a variety of ways such as blog posts, social media, photography, public speaking, giveaways or what have you. 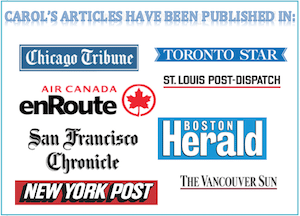 The world of blog ambassadorship-dom has definitely gripped the travel blogging world and is a new way for a travel company to reach a blogger’s audience and get a different (and hopefully fun, authentic and engaging) voice to talk about their product. Look! There’s a train coming out of my head! But all good things must come to an end. 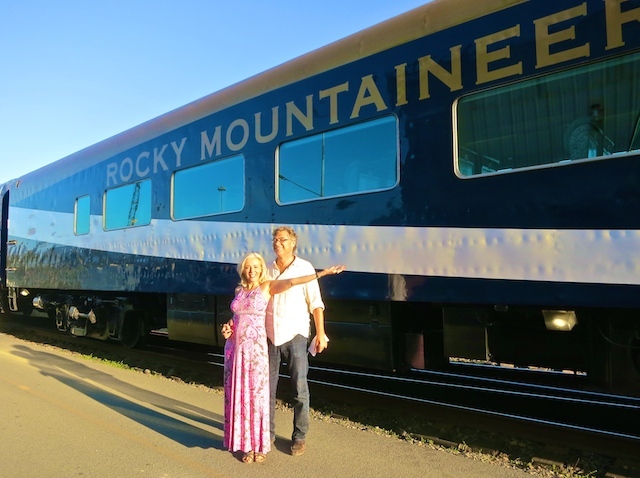 So please allow me a moment of nostalgia as I wind up my season as the Rocky Mountaineer blog ambassador. 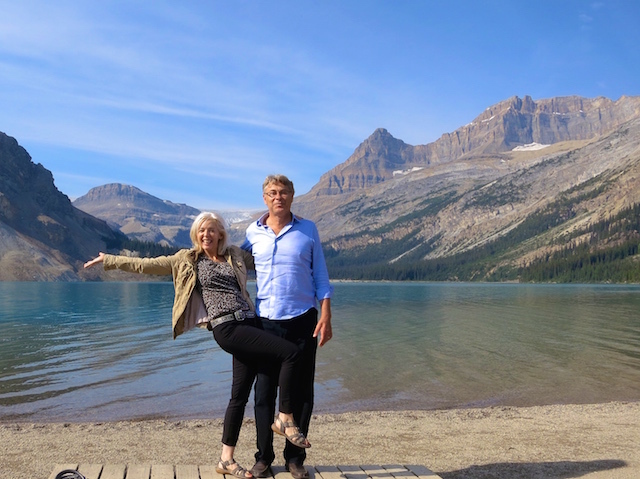 In Banff, Mark and I upped the romance factor with a 3-night stay at the Fairmont Banff Springs Hotel (after a not-quite-as-romantic night at a cheap motel on the Banff Avenue strip) before joining a Mountaineer-organized bus tour to Jasper via the Columbia Icefield Parkway. And while Mark got the chance to reminisce about working at Banff’s Sunshine Valley ski resort in his youth, I was able to ignore him by focusing on my own memories of working at the Columbia Icefields and now that we’ve done a Rocky Mountaineer trip together, in the future we’ll be able to reminisce about the same thing! Isn’t that just the very definition of togetherness? 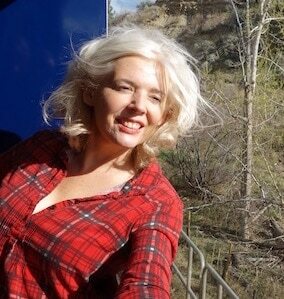 Remember when we did the Rocky Mountaineer? In Jasper we boarded the Rocky Mountaineer and our next two days were spent riding the rails with an overnight stop in Quesnel. The reason I wanted to do the Rainforest to Goldrush trip was because I’d never been to Quesnel in British Columbia. Actually, I’d never even heard of it, and what I discovered was that this is a region dripping with gold rush history. 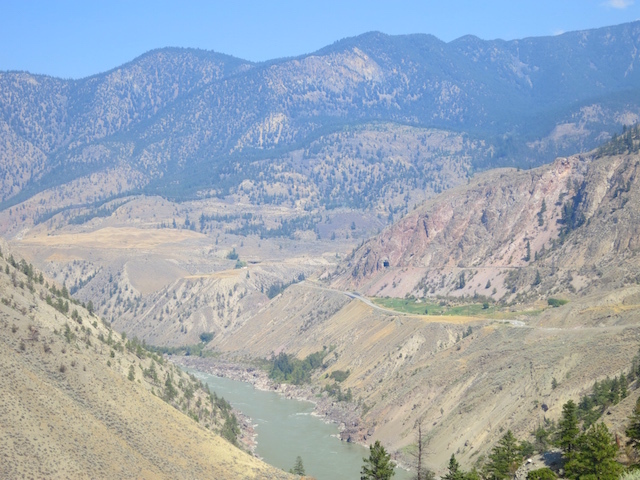 The route is as much about travelling into Canada’s wild frontier past as it is about the views of the Canadian Rockies and the spectacular-in-a-parched-sort-of-way Fraser Canyon. In Whistler Mark and I broke up our trip (I said our trip, not the relationship – this is supposed to be a romantic journey, remember? 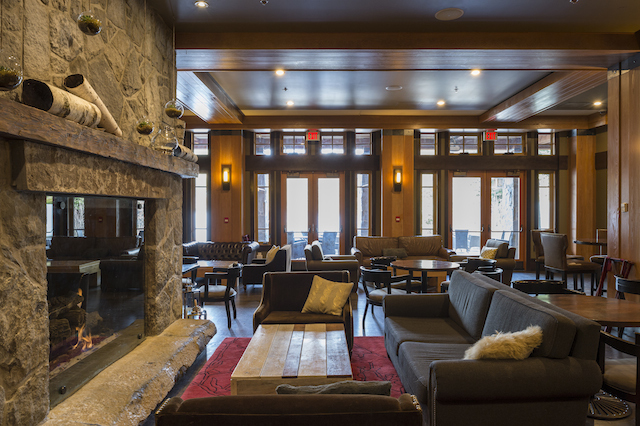 ), cozying up at the lakeside Nita Lake Lodge. For some reason Mark is fine with cycling into woods where there are animals that can eat you. 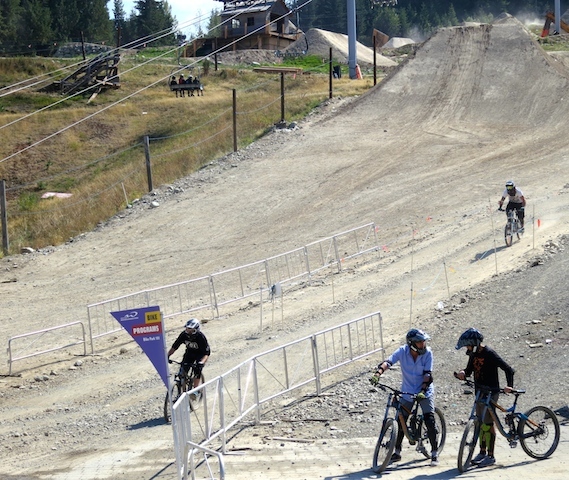 This, plus the fact that we arrived in Whistler during the insanely hopping Crankworx Bike Festival, is how we became intimately acquainted with Whistler’s fanatical bike culture. It’s also how I became intimately acquainted with life as an abandoned mountain bike wife when Mark decided to take mountain biking lessons and learn how to hurl himself down Whistler Mountain. Luckily for the relationship, we also visited the Scandinave Whistler Spa, a Nordic-style bathing complex that may be the very best way of experiencing the outdoors of all. 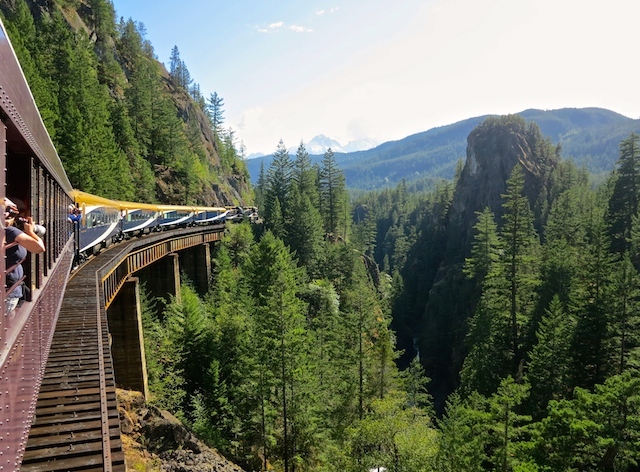 Here’s the thing about taking the Rocky Mountaineer from Whistler to Vancouver. 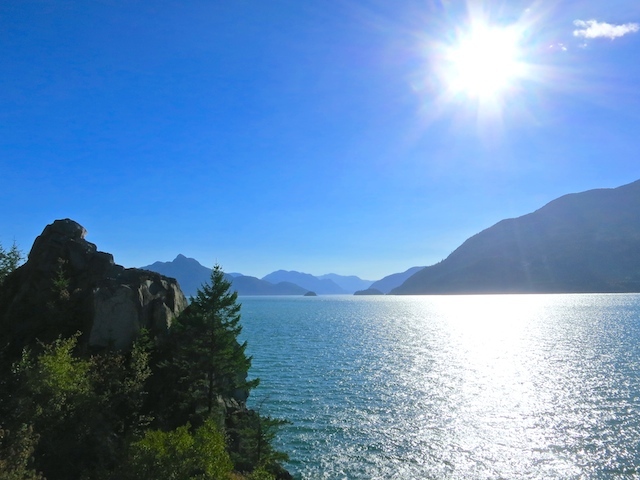 Not only is the serenity of Howe Sound a balm for the soul, but as you near Vancouver and are trundling happily along between the coast and an endless row of oceanside mansions, all these train-loving residents come out onto their balconies and terraces to wave at you. It’s such a regular occurrence that the Rocky Mountaineer staff know many of them by heart and can predict exactly who is going to come out of what house. This non verbal interaction between cultures (the culture of people on the train and the culture of people not on the train) is such a rare and heartwarming interaction with nature – kind of like snorkelling with wild belugas in Churchill – that you immediately start waving back and thinking you are a rock star. The ego boost can be a problem because once you arrive in Vancouver and the trip is finished you keep waving to random people on the streets and quite naturally assume everyone loves you, and then your husband starts looking at you with fear in his eyes while searching around for a mountain to hurl himself down. But here’s my point. Rocky Mountaineer, you are the rock star and just like all those train-tripping fans along the route, I’m standing here (well, sitting, actually) waving a warm goodbye. So Happy Holidays, and may there be train travels in the future for everyone. 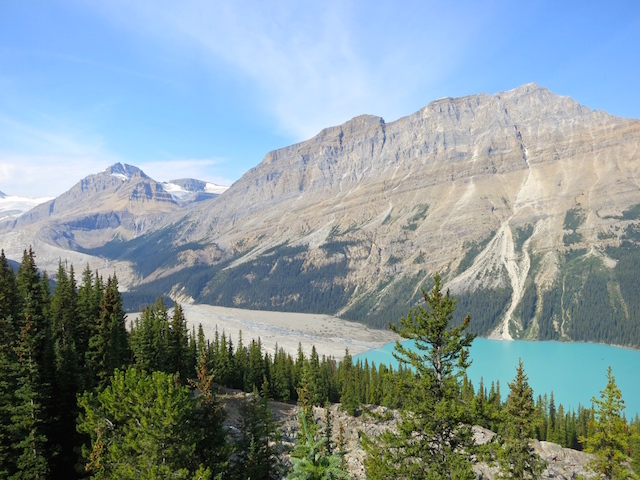 I highly recommend people extend their Rocky Mountaineer journeys at either end so they can get to know the destinations in more depth. That’s what we did. For more information on routes and prices visit the Rocky Mountaineer website. Don’t know what route will suit you? 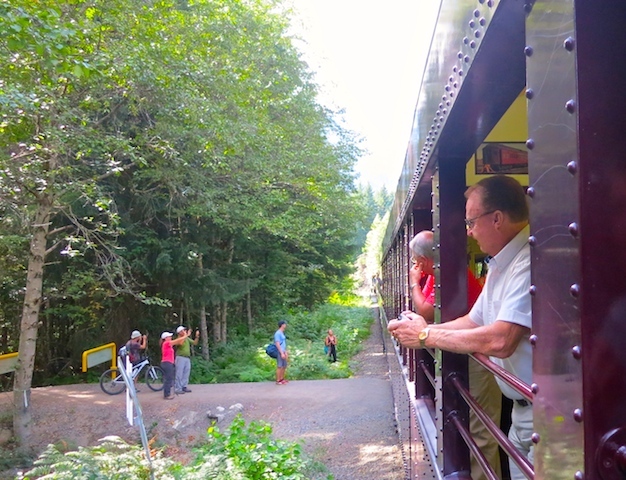 Read this train travel blog post about Rocky Mountaineer scenic train trips. For more ideas about travelling in Canada read Top destinations in Canada. 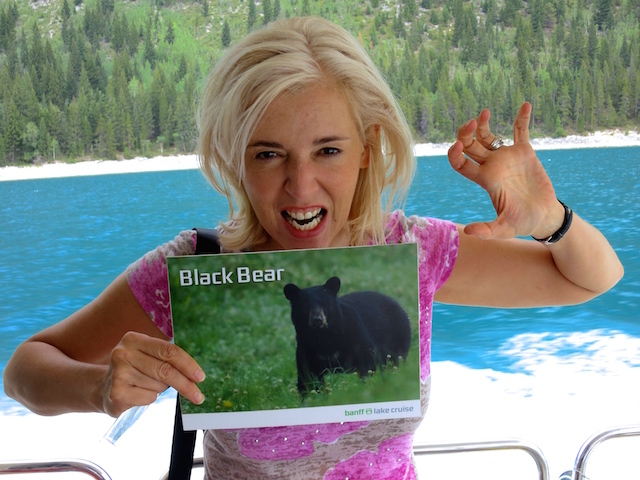 Disclosure: My blog ambassadorship with Rocky Mountaineer included a Rainforest to Goldrush trip. All opinions and nostalgic blitherings are my own. It’s time for a trip out West, Vanessa!!! You’re right, Claudia – It was a wonderful experience. Iconic is the perfect word to describe training it through the Rockies. Oh, I really want to do the Golden Eagle, Mar! I’ve just been reading about it. You must have loved it. As they say, all good things must come to an end. But, it certainly sounds like you enjoyed a wonderful time as an ambassador for this great and iconic Canadian experience! We’ve driven the route many times, but a trip on the Mountaineer still awaits us. I hope we can experience it soon. Hi Laura, Thanks for commenting and thanks for checking out Rocky Mountaineer! Carol, it’s really cool that you were able to ambassadorship for such a great company and take the trip of a lifetime through the Rockies. I have wanted to go on that trip for a long time. Thanks for the inspiration to check it out for real. You’re right, Hcura, It was a partnership with a view. Looks like this was a great partnership. I mean, the views on the train are amazing! And you got to visit some very nice places. Glad you agree, Natasha – Wow. You’re clearly a train fan. I agree with you- train travel is super romantic and I love it so much that I’ll choose that over any other form of travel when I can. What an awesome partnership you had! Yes, there is something romantic about the train and slow travel, Rosemary. It’s hard to beat. That’s the good thing about travel, Fiona. There’s always something exciting on the horizon. Yes, it’s an incredible way to travel, Ana. I hope you try it. And Merry Christmas and Lovely travels and posts in 2016. — lelde m.
What a fantastic experience! I would love to take that train one day. So how on earth can you top that one? What a great experience! Wow! what an incredible experience. Definitively agree, train travel is romantic. Great pictures too. Oh, I’m glad you got to experience the Rockies, Jey – and I hope you enjoyed Canada! Great post, like the style of your writing, it’s very funny! 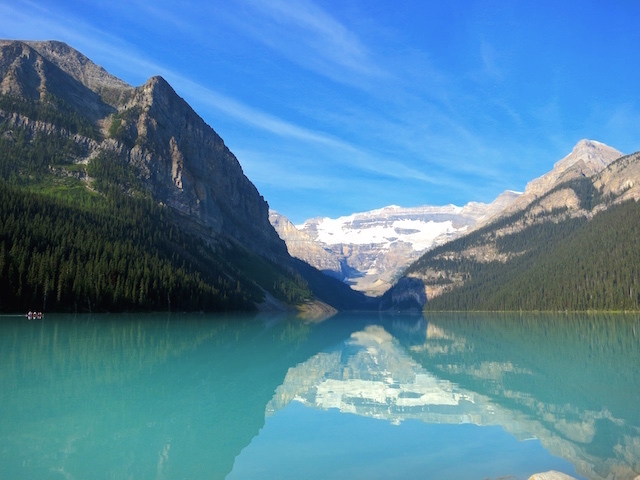 I was just 7 months in Canada and before my partner and I left, we were in Banff/Jasper National Park, so it was nice reading it from someone else’s perspective!! Oh, thanks, Megan. It has been a fun and fantastic ride. Here’s hoping you make it to Canada soon. Sounds like you got to have an amazing partnership and an amazing journey. You stories have definitely increased my wanderlust to get up and explore Canada. The views look absolutely amazing, so many when I do I’ll have to do it by train. Thanks for sharing.